What is the USN Raw Pro Vegetarian Protein? We’ve worked hard to produce a fantastic protein blend for both vegetarians and vegans and are delighted to offer the USN Raw-Pro – a raw plant based fusion. RAW-PRO is an ideal daily supplement for those who are seeking alternatives to casein, whey and egg proteins, especially when looking to build and maintain lean mass. Specifically developed to mimic many of the benefits of dairy proteins, the USN Raw Pro also boasts a high BCAA and L-Glutamine/Glutamic Acid score, along with the high level of essential amino acids necessary to maintain good health and optimal muscle growth. 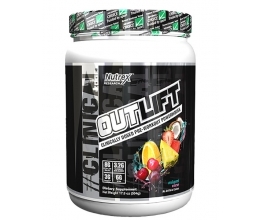 - High protein for muscle growth and maintenance. - Ideal protein supplement for vegetarians, vegans or anyone who wants a reprieve from animal-based products. 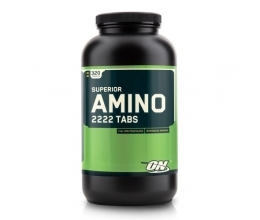 - Excellent amino acid profile. 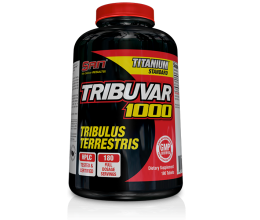 - High in lysine and arginine, making it especially beneficial for active lifestyles. - Also high in methionine and cysteine. Raw-Pro is free from artificial colour, sweeteners and preservatives flavoured with real vanilla components. INGREDIENTS: Rice Protein, Pea Protein Isolate, Brown Sugar, Cocoa (only in chocolate variant), MCT oil [Medium Chain Triglyceride vegetable oil (from coconut fruit)], Polydextrose, Soy Lecithin, Stabilizers, Steviol Glycosides (Non-nutritive sweetener), Magnesium Lactate, Sodium Chloride, Disodium Phosphate, N-Acetyl-L-Carnitine, Monosodium Phosphate, Flavouring, Potassium Chloride, Ascorbic Acid.